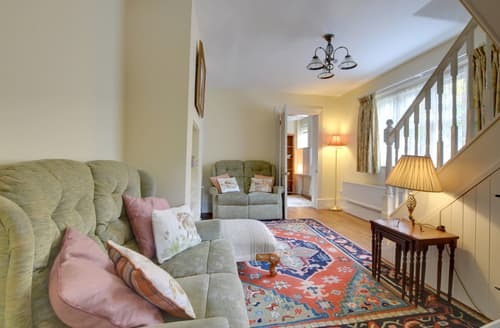 What our customers are saying about our Holiday Cottages In Crowborough To Rent. "The cottage is quite small, but fine for our party of 3 people. It is fully equipped. Everything is clean and the woman is very friendly and attentive. On arrival there appeared to be nobody, but that was solved after a few phone calls. The house is attached to another house, but they are on different streets. That was just a search. Behind the house is a small place with garden chairs and a view of the garden. It seems to me not really suitable for young children, because playing or playing football in the garden of the neighbors. Also pay attention to the plugs. Bring an adapter, because everything has a plug with 3 pins. The area is beautiful and Crowborough has shops, churches and a station (for London)." "An old cottage, owners live next to it. Old and it shows. Almost everywhere carpet and that&#39;s not quite cleanly houden.Er after a while is all you need. WiFi is fine, location too, with trains to London is an hour straight. South downs with ao Steven sisters is a 40-minute rijden.Eigenaars are very vriendelijk.Al in all ok, but could do no harm." 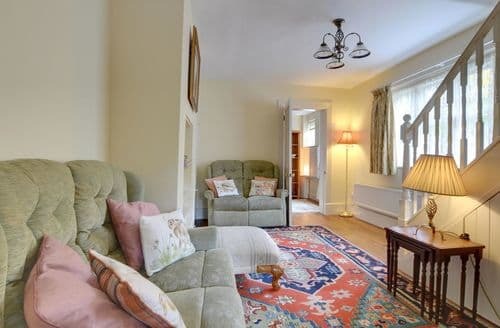 "I would recommend this superb property to any couple wanting a fully & thoughtfully equipped holiday home. This is a great area for walking, sight seeing & visiting local interesting towns etc. There were also some lovely National Trust properties in the area." "Friendly welcome, lovely accommmodation. We visited Royal Tunbridge Wells, Sevenoaks for excellent shopping and did a Kent tour. Beautiful autumn colours in Goudhurst, Cranbrook, Ticehurst and Tenterden (great steam railway too). We will return! Thank you." 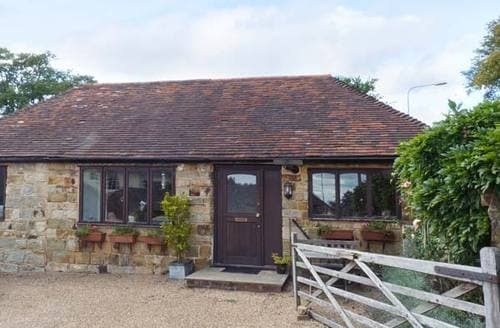 "The property was ideally situated for our requirements as we continued our exploration of Kent and Sussex. 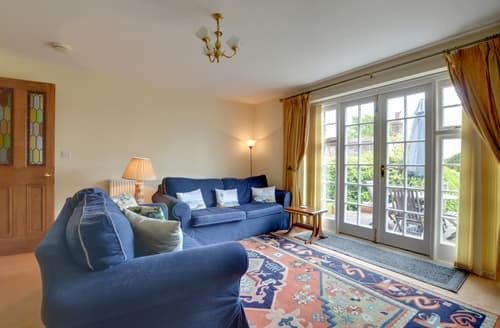 Crowborough is a sizeable town with all the amenities expected which therefore provided ample and readily available choice."